Among federal inspectors’ findings: Some tunnels are completely dark, which could make emergency evacuations difficult; whack-a-mole efforts to contain water leaks are only partially making progress with some steady flows remaining, and work zone safety and power alarms are not always properly addressed. 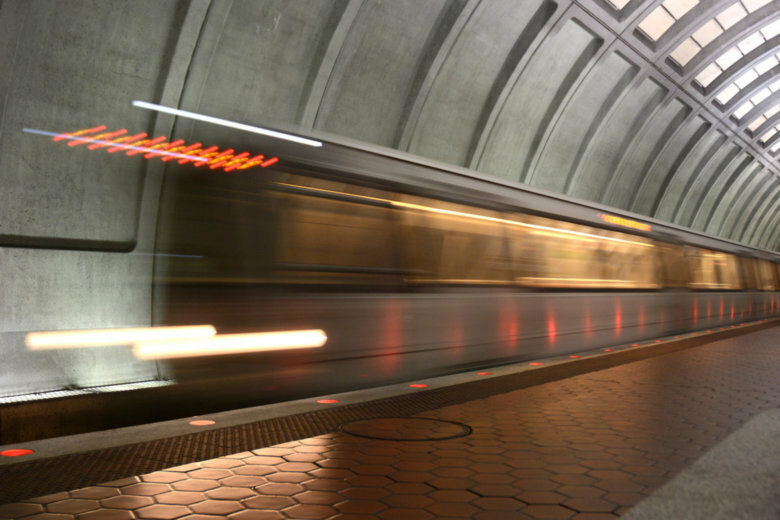 Problems with two arcing insulators on Metro’s Red Line Friday morning. 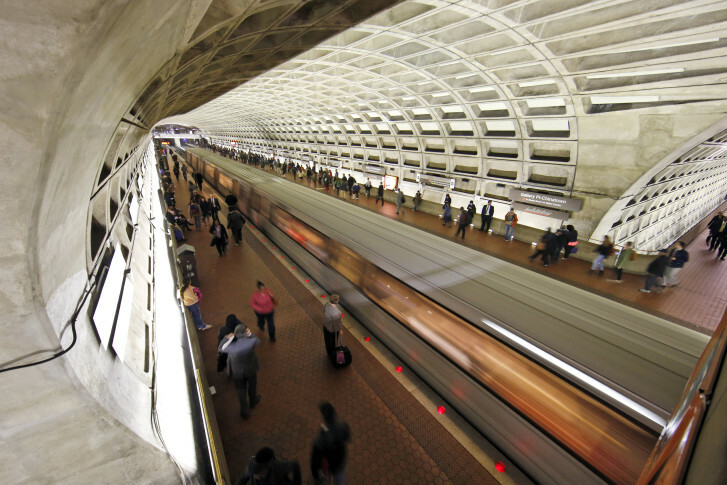 Issues affected subway riders in Bethesda, Maryland, as well as those in Dupont Circle in the District. As the possibility of months-long line closures looms, can the transit agency become a world class system once again?